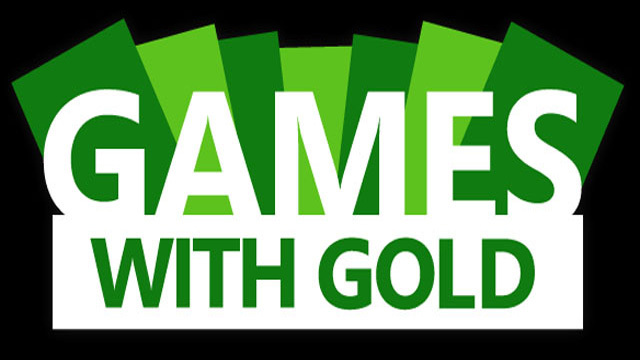 Games With Gold is once again giving Xbox Live Gold members four free games in the month of April. Two for the Xbox 360 (which are backwards compatible) and two for the Xbox One. 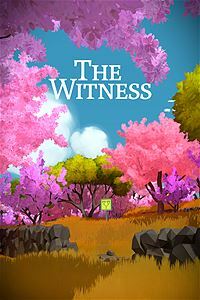 On Xbox One, The Witness ($39.99 ERP) can be downloaded for free during the month of April. 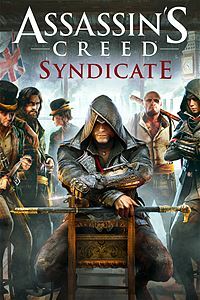 Assassin’s Creed Syndicate ($49.99 ERP) will be available as a free download from April 16th to May 15th. 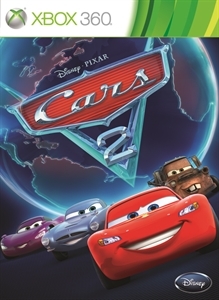 On Xbox 360, starting April 1st, Cars 2: The Video Game ($19.99 ERP) will be free through April 15th. 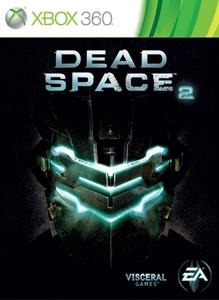 Then on April 16th Dead Space 2 becomes available ($19.99 ERP) for free through April 30th.